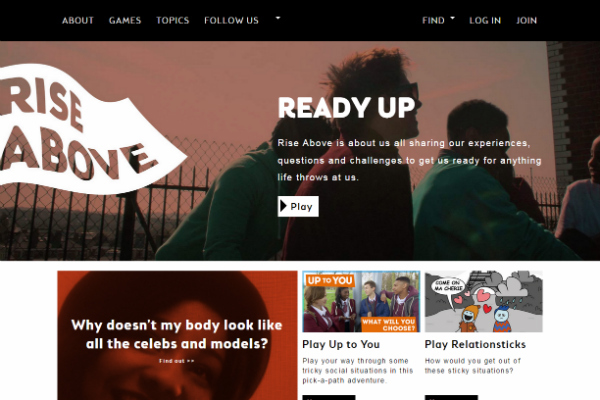 Created by young people for young people, the ‘Rise Above’ website aims to build emotional resilience in individuals aged 11 to 16 by equipping them with the skills and knowledge they need to make informed decisions, and help deal with the pressures of growing up. It also encourages conversations about the key health and well-being issues that affect teens and young people. Down to earth support is available on a variety of topics, from what to do if you find your friend is skipping meals, to dealing with family and exam pressures, and lots more. 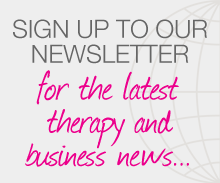 Posted on 26 March, 2015 by Federation of Holistic Therapists (FHT). This entry was posted in health and tagged health. Bookmark the permalink.